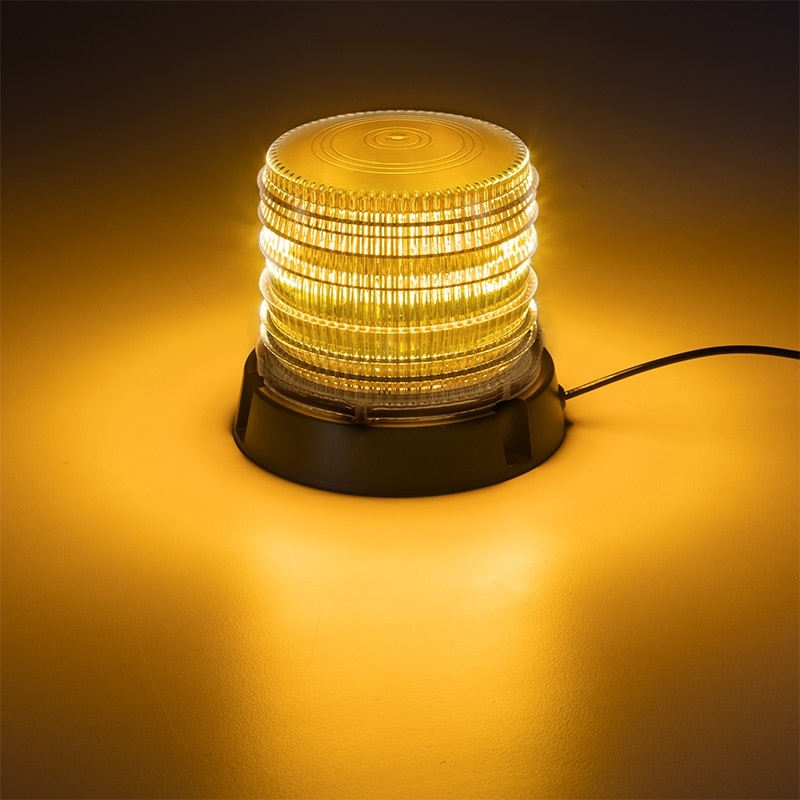 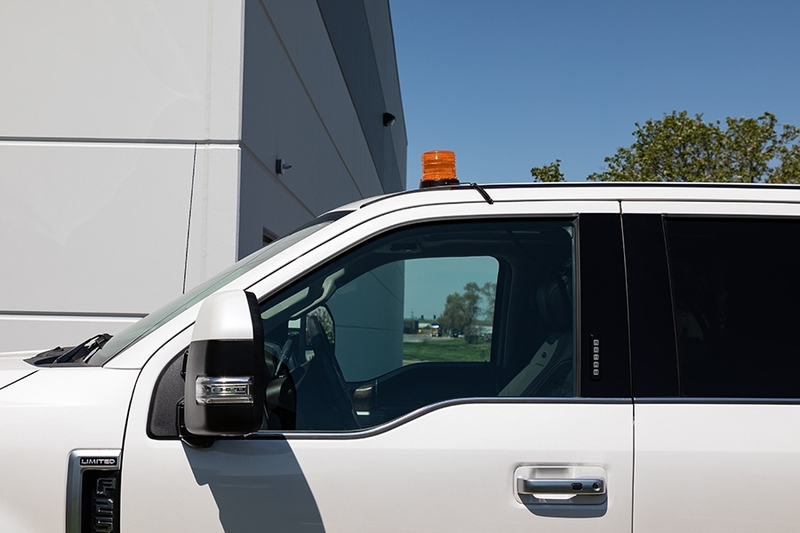 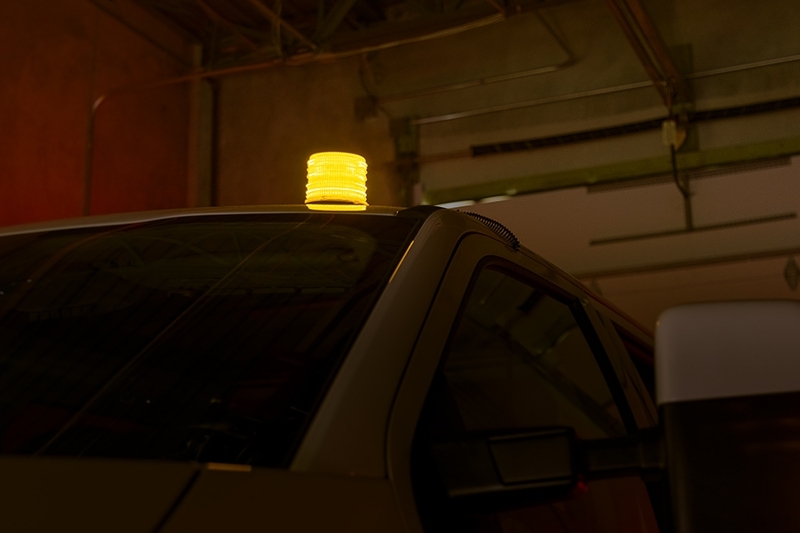 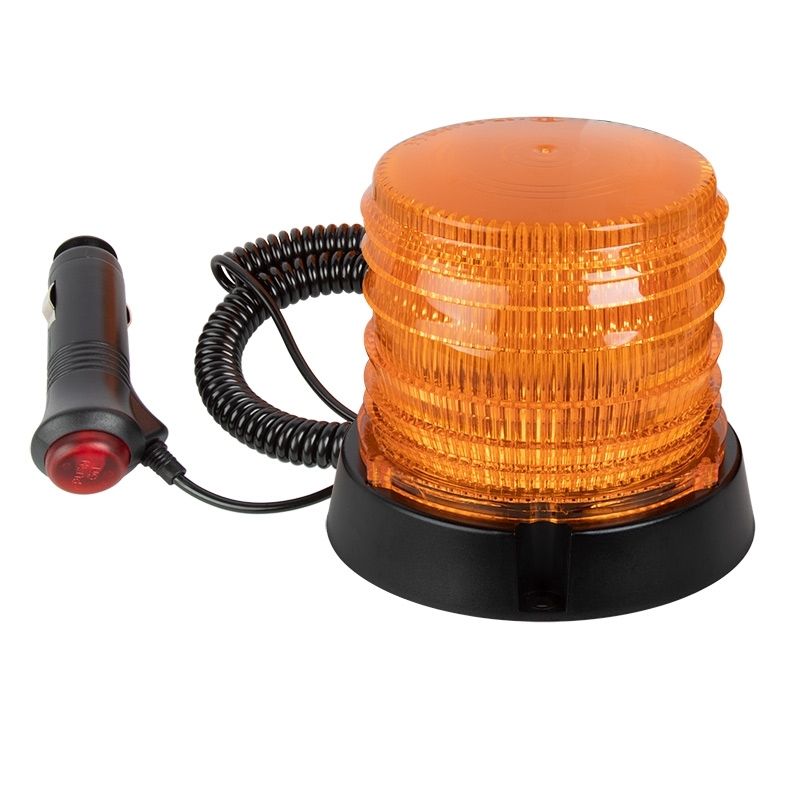 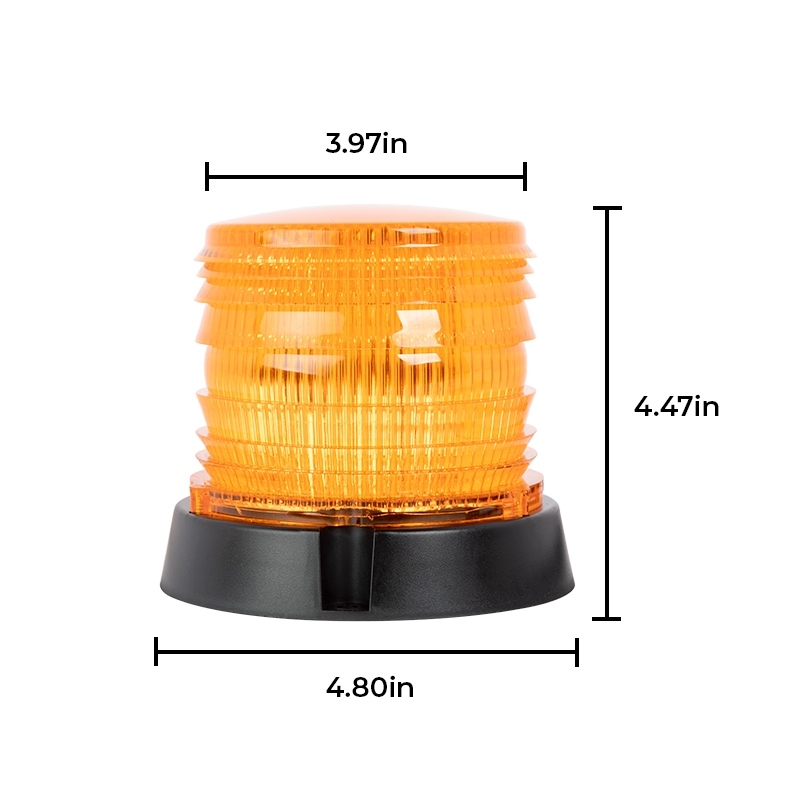 This LED strobe beacon light projects an omni-directional beam of high-intensity amber light, perfect for emergency situations in daytime or nighttime use. 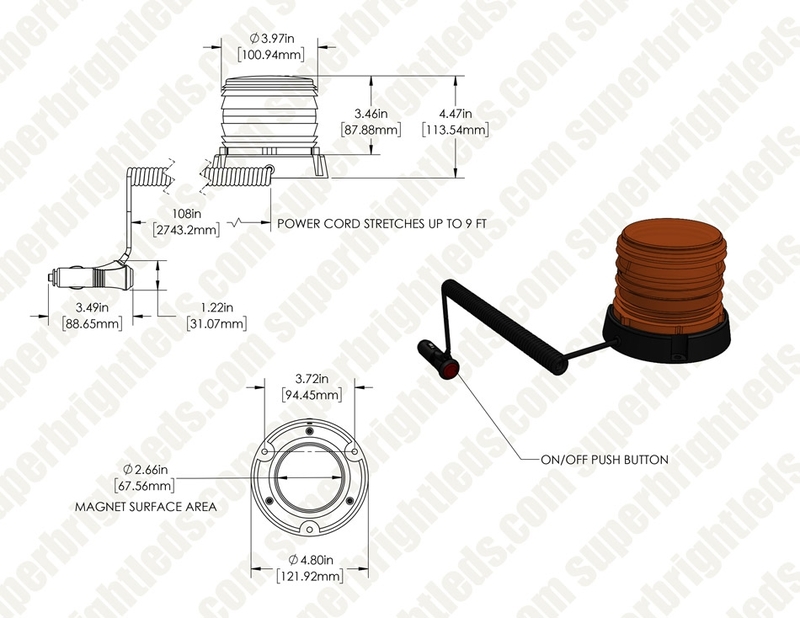 Its magnetic base ensures easy and secure mounting on any metal surface. 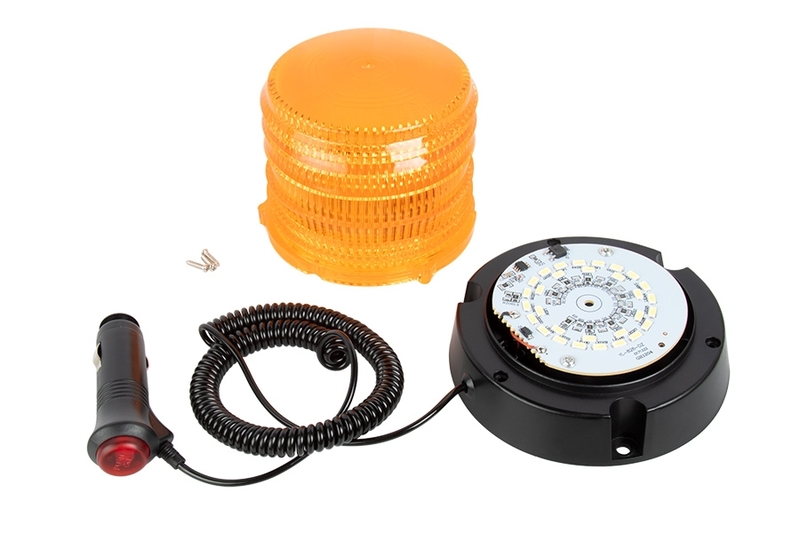 Rugged polycarbonate dome is compact and low-profile, and completely waterproof. 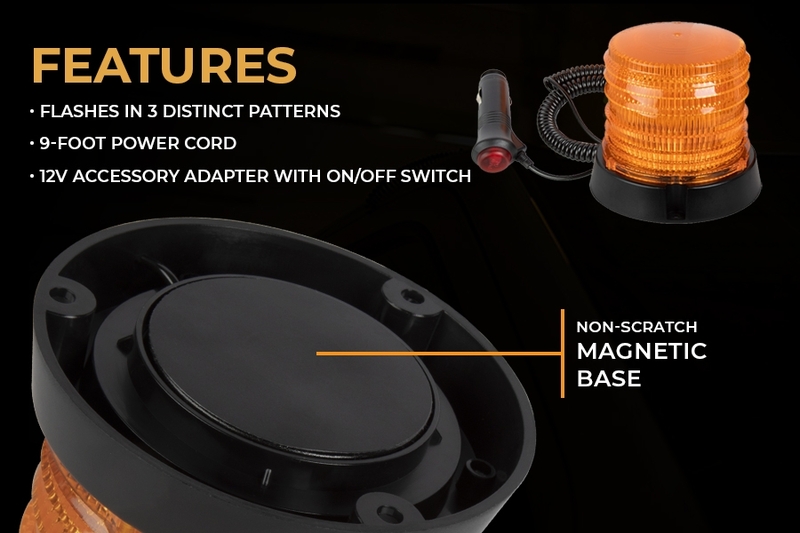 Control from vehicle interior with illuminated rocker switch. 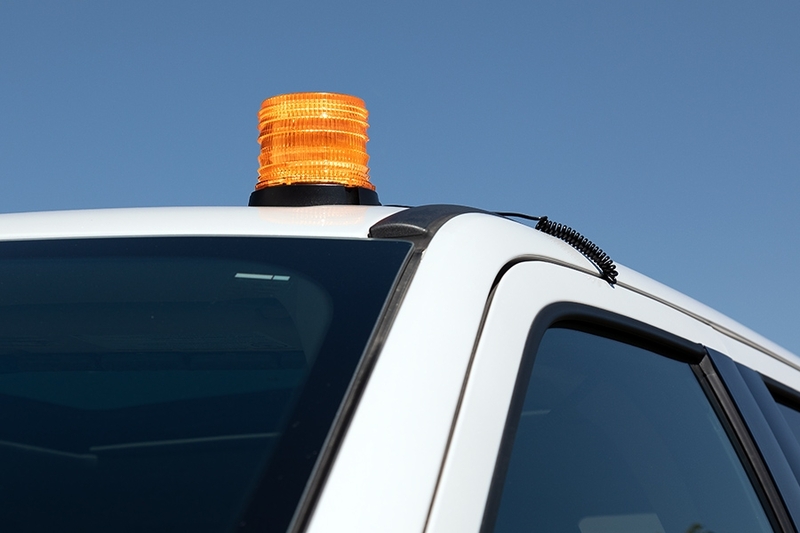 Super Bright LEDs offers a lifetime warranty on all emergency vehicle and strobe LED lights.